Marantz SR6008 AV receiver original service, repair and factory technicians guide. 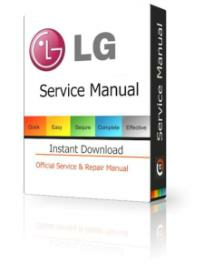 This repair guide is fully illustrated with disassembly instructions, wiring diagrams, schematic diagrams, circuit boards and full parts list catalog. 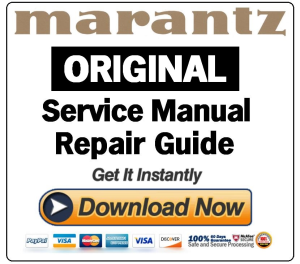 This guide will provide you with the information you need in order to adjust, repair or upgrade this great Marantz device! 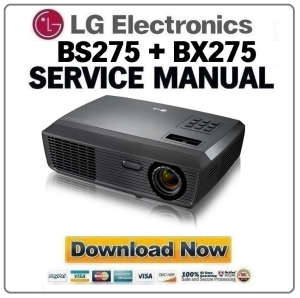 This manual is made in the highest resolution possible and used by all official and authorized Marantz technicians and maintenance employees.